Differentiating themselves from many other building companies, McStain Neighborhoods has focused on redefining the sense of a community, while striving to design spaces where people can feel a closer connection to each other and the surrounding environment. 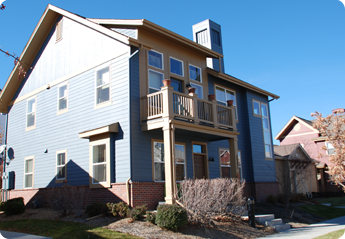 They were founded in 1966 and specialize in the Colorado, Front Range environment. 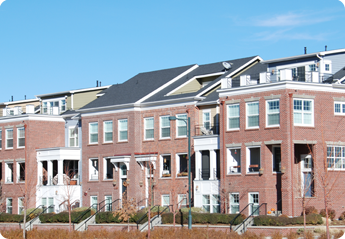 Focusing on responsible building practices and interesting master-planned, community design, McStain neighborhoods have a strong presence in the Denver area. 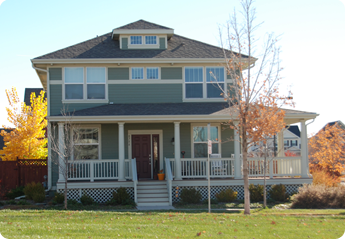 The homes in Stapleton by McStain are a prefect example of their work for green living standards, repurposed developed land, and connecting to a community. They offer a variety of floor plans and square footages, perfect for anyone’s needs. 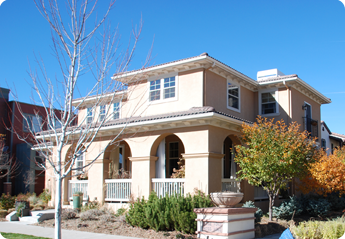 In Stapleton, the houses range form 1,812 to 2,937 square feet and are usually priced in the low $400’s. In addition to the Stapleton developments, McStain has a new project in the Curtis Park neighborhood, just east of downtown Denver. 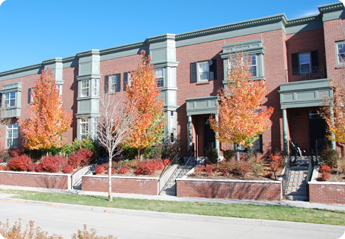 Three modern, sleek townhouses are scheduled for completion in 2013, priced in the mid $500s.